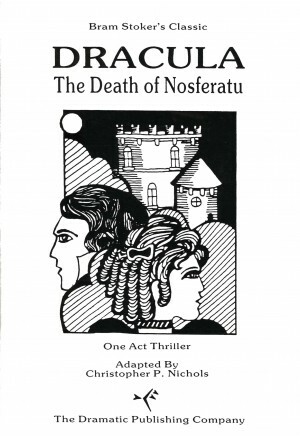 Need a link to a PDF of Dracula: The Death of Nosferatu one act play adaptation by Nichols. Post requests and links to your heart’s content. Sadly neither worked, but thanks again for the help anyways.